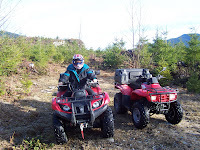 Thanks to a sunny day, Wayne and I got a long awaited quad ride. Our friend John's quad was still in the shop (his carport), so we went on our own. 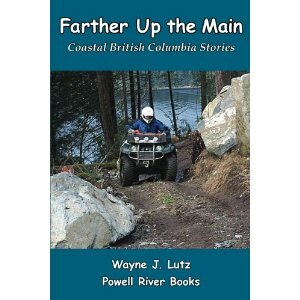 John has been our guide to the back country since we came to Powell River. His suggestion for today's solo was Khartoum Lake. We've been to Khartoum several times. 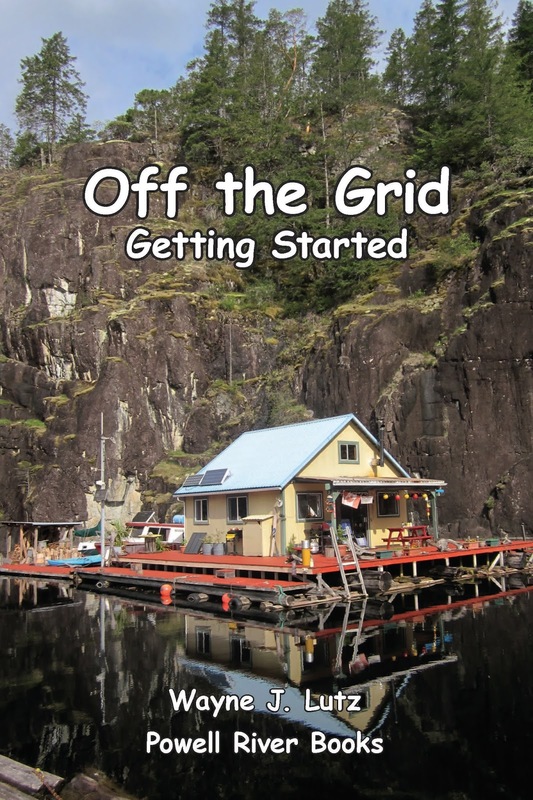 The first was by kayak up Lois Lake, through the Lois River and into Khartoum Lake. That trip we camped at the Forest Service campsite. 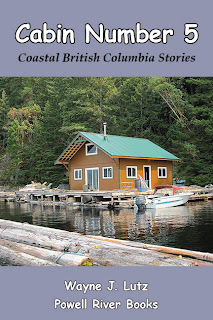 We used the same campsite for the book launch party for Up the Main, the second book in Coastal BC Stories series. Friends came by car, truck and quad for a lakeside fire and BBQ. Large trees snapped like matchsticks. Today's trip was a different kind of experience. 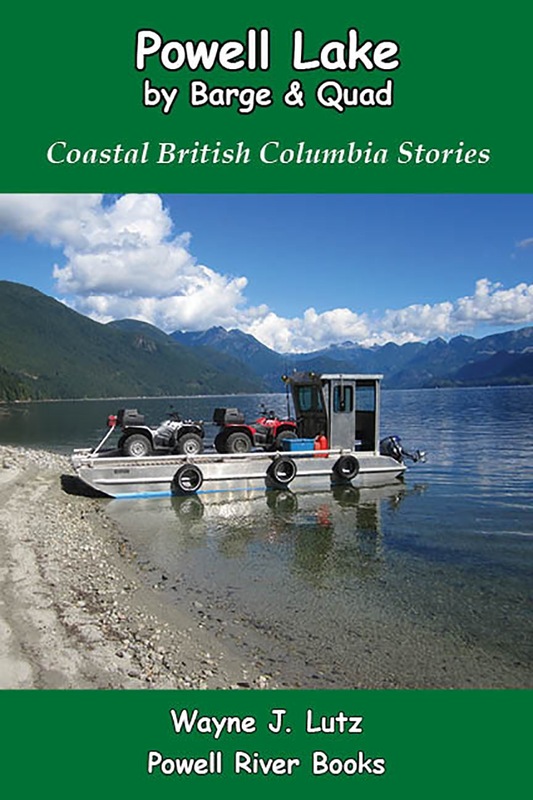 This winter brought devastating storms to Coastal British Columbia. Our quad ride up Stillwater Main and Third Lake Road to Khartoum Lake was through a path of destruction. High winds snapped and uprooted huge second growth trees. 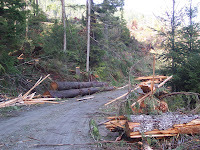 Sections of the roadway looked as if they had been logged, but the ravaged stumps told a different story. 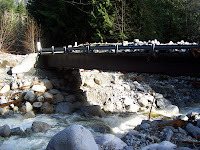 Washed out bridge covered in rocks. The bridge near the Khartoum Lake campsite was washed out. The approaches were gone and the center packed with huge boulders and logs. Imagine the power that caused it. Runoff from heavy rains must have been blocked upstream. 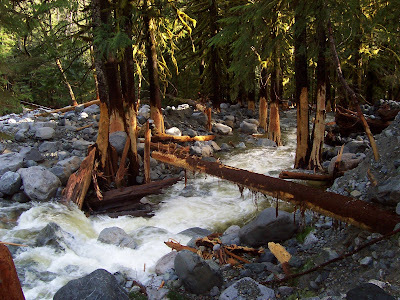 When the water was released, the river's level raised, washing out the bridge and scouring trees in its path. Tree bark stripped by the raging river.